Linus is one of our field bred English Springer Spaniels. 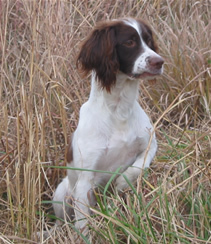 A superb huntress, she is a tireless upland game dog and is steady as they come. WINDROCK LLC is located near Grand Junction which lies on the Western Slope of Colorado, a high desert mountainous area that typically enjoys mild weather year around. Our home base is situated 30 miles east of the Utah border and within minutes of the Palisade region which is famous for peaches and wineries. We own fertile acreage that once was part of an Arabian Horse farm. Our dogs keep themselves fit and in hard muscle condition owing to hours of endless play in the freedom of spacious tree shaded grass paddocks. The Greyhounds love to torment the occasional wild life that trespasses through our pastures by yelling insults from the safety of their fenced enclosures. A wide variety of fruit trees are found on our property and if we are lucky we might get some of the produce before the birds, critters and Greyhounds eat all of it! We are adjacent to the famous Greystone Winery and Vineyards. 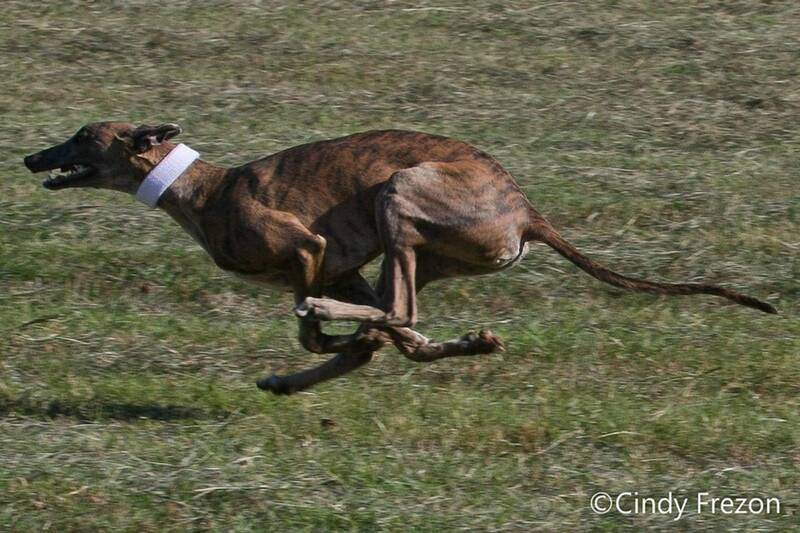 A favorite pastime enjoyed by WINDROCK LLC Greyhounds involves racing along the fence and criticizing the work of the people tending to the vineyards. These hard working guys love our dogs and frequently share their lunches with them. 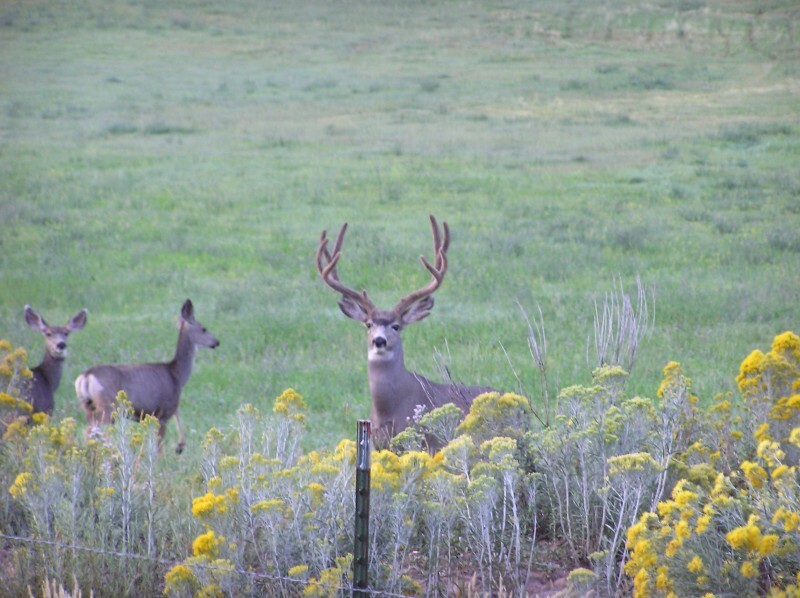 The fine mule deer buck photographed here is a frequent visitor. He is fearless and eats with the steers, much to the chagrin of our greyhounds who the deer totally ignores. Kimberly A Fritzler is married to Colin. When she isn't farming, she helps him train and conditon the WINDROCK LLC Greyhounds and has owner-handled the dogs to many Best in Show wins and #1 rankings. Kim has a BS from UW and has won national awards with her wildlife art. Meet Colin R. Fritzler! He is the owner of WINDROCK LLC and the patient man who drives the Greyhounds to all of the fun events and is the DAD to all of our dogs. He spoils them rotten and they all like him the best--especially at Cookie Time. I tease poor Colin mercilessly, by telling him that he is the reason our kids are ugly! Colin went to the University of Wyoming and studied Architectural Design. He considered Frank Loyd Wright an inspiration. 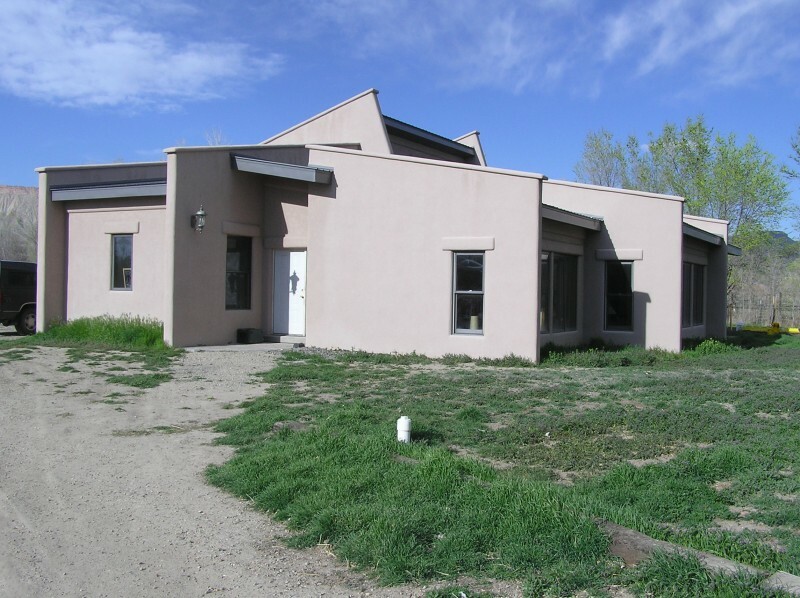 and designed and helped construct many custom homes in Laramie, Wyoming. Colin and I first met at the famous Cowboy Bar in Laramie when I beat him at a game of pool! We have been married almost 40 years. Our house--the greyhounds spend more time in it than we do! 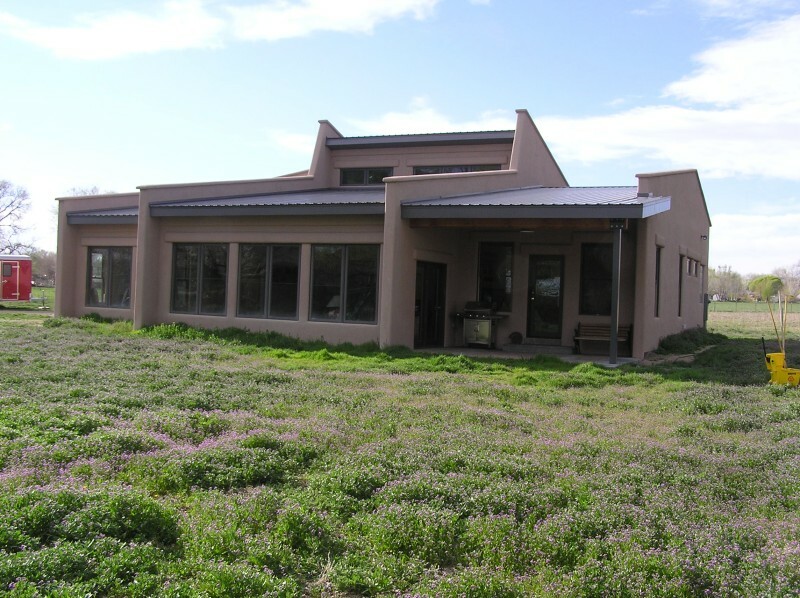 In 2001 this very energy-efficient house was designed and built by Colin Fritzler whose training and extensive building experience in solar design allowed him to incorporate many of his design skills in the construction of our new South-Western style residence. 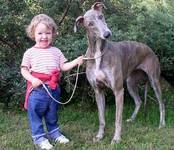 It was specifically built to accommodate our Greyhounds! 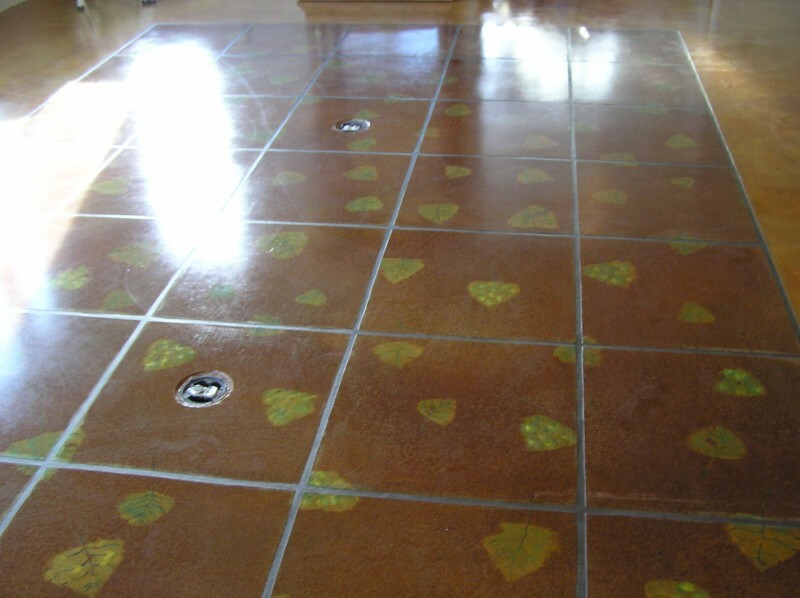 The custom residence features in-floor heating and dyed concrete floors. So when somebody goofs and spills something, it is very easy to clean up. Power bills on the house in 2007 did not exceed $62.00 a month!--and that was for January!! There are lots of big windows fashionably decorated with dog nose prints. With over 2500 feet, there is lots of room for us and the friends the greyhounds invite over. Life is good at WINDROCK LLC! 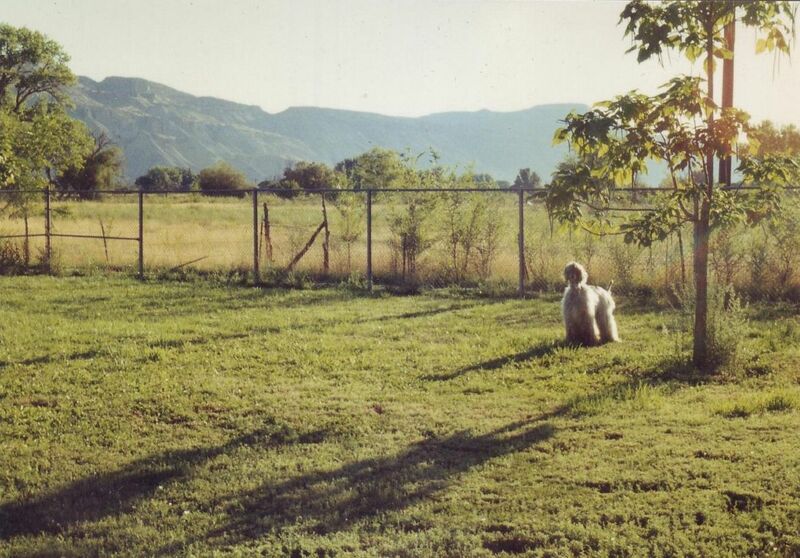 As our acreage was previously a horse breeding establishment, we have converted huge grass paddocks into several large dog areas which are shaded by big trees. Colorado's famed Book Cliff Mountain range can be seen in the background. A visiting friend's Afghan Hound seems perplexed with the size of the area! An important part of how we raise and condition our dogs is by allowing adults and puppies alike, hours of freedom to play in these spacious areas. Coupled with abundant exercise and a diet including home grown Angus beef, milk, cottage cheese and eggs--our Greyhounds excellent condition and hard, well-defined muscling earns approval from dog show judges and gives them the endurance to be top competitors in coursing. 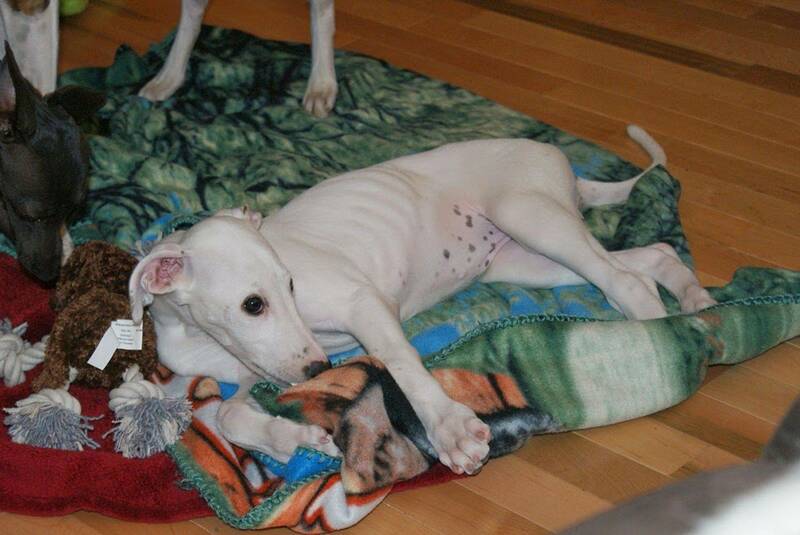 All that hard play can wear a greyhound out! Greyhounds are creatures of comfort and although we allow sleeping on the bed -we try to keep them from getting under the covers. We draw the line at them helping themselves to the Frig! We are proud to support our men and women in uniform. WINDROCK LLC donates to the following organizations : The Veterans of Foreign Wars, Paralyzed Veterans Of America and Disabled American Veterans.